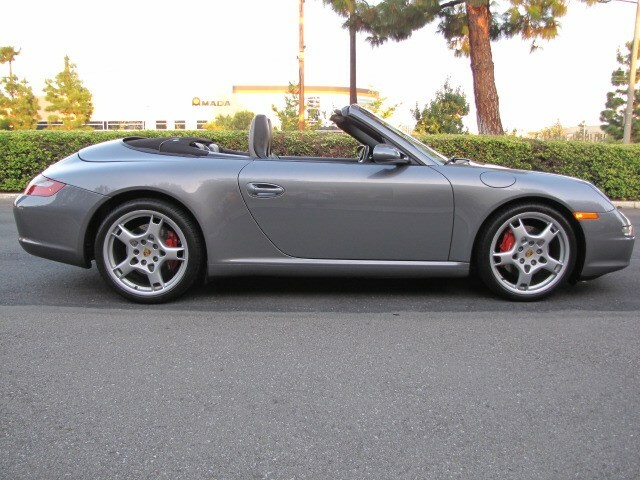 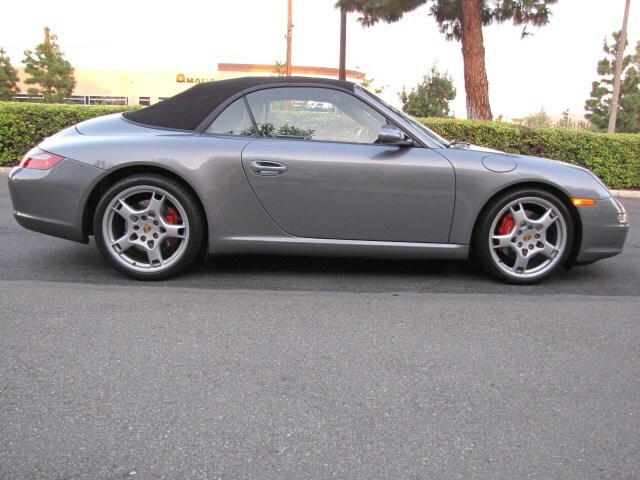 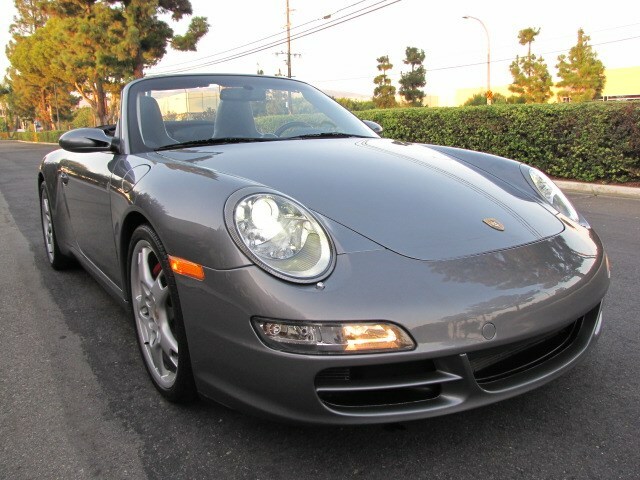 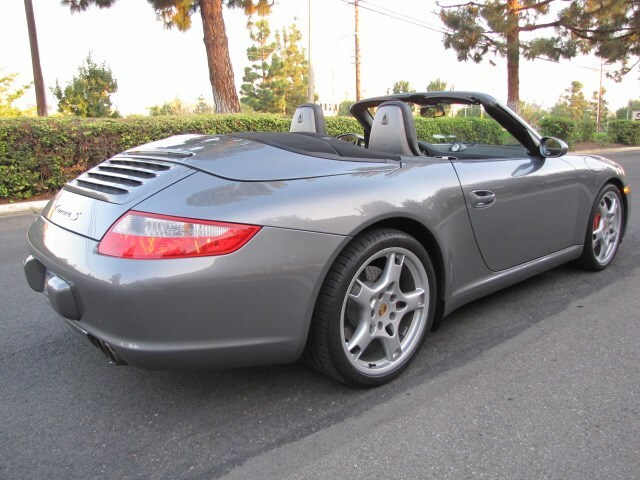 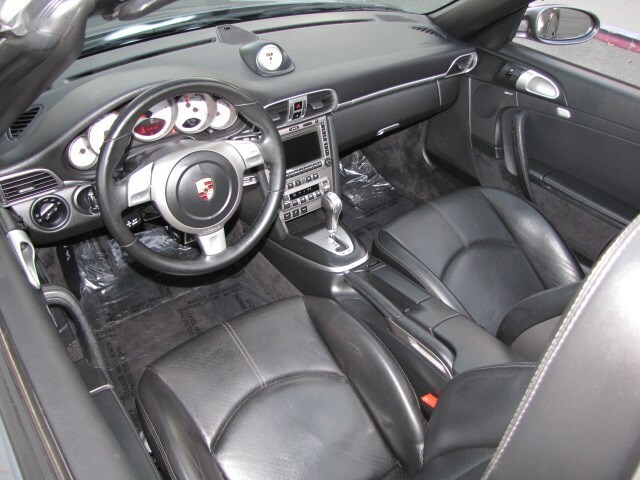 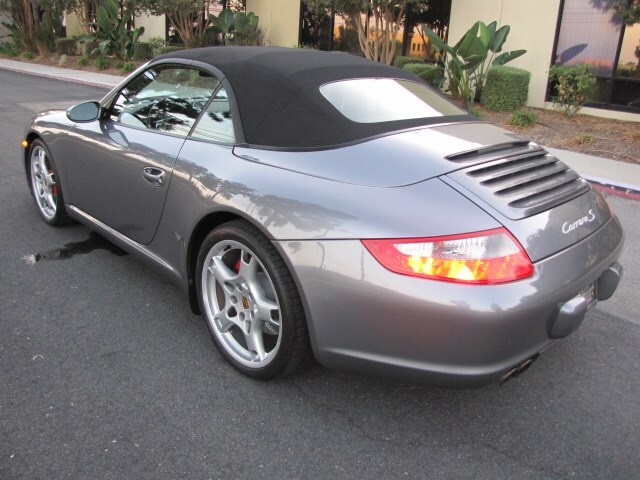 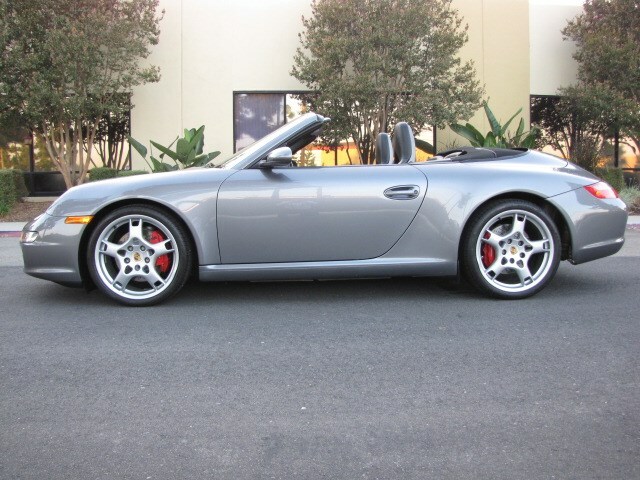 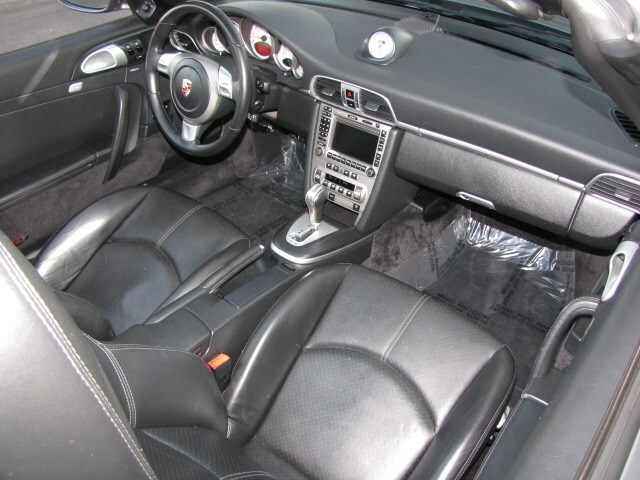 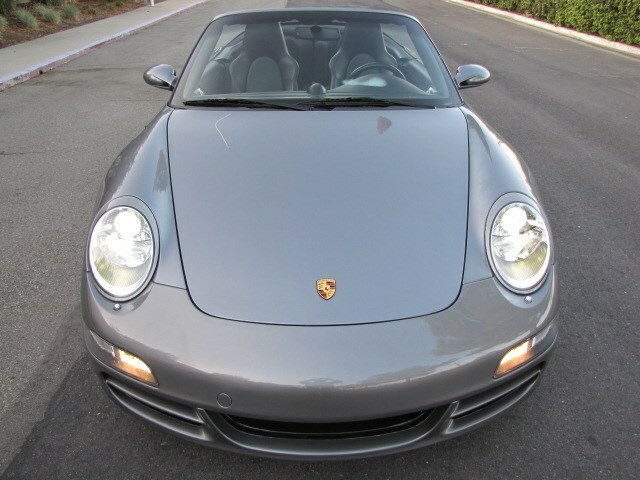 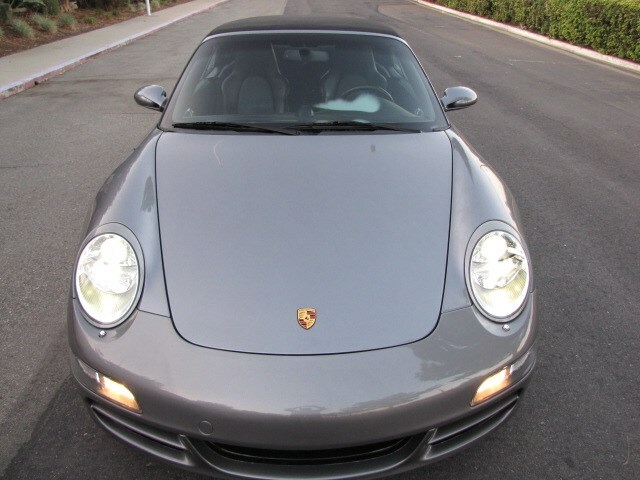 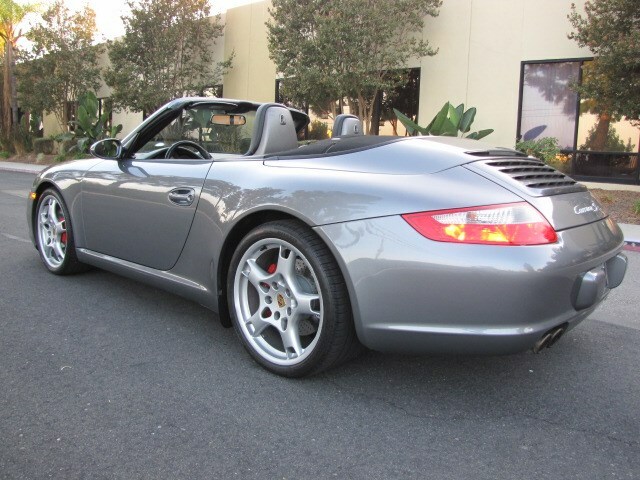 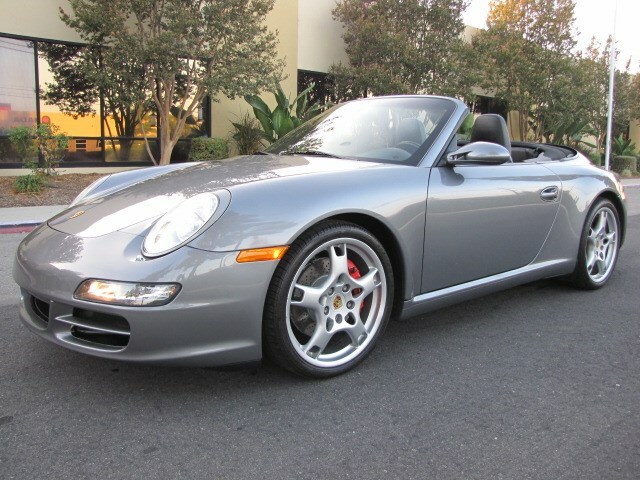 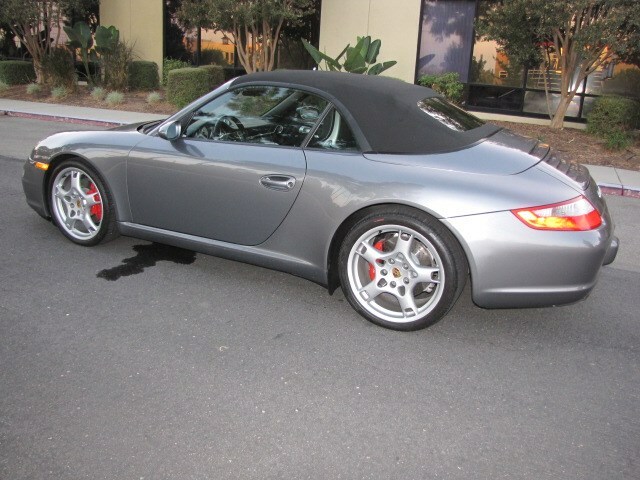 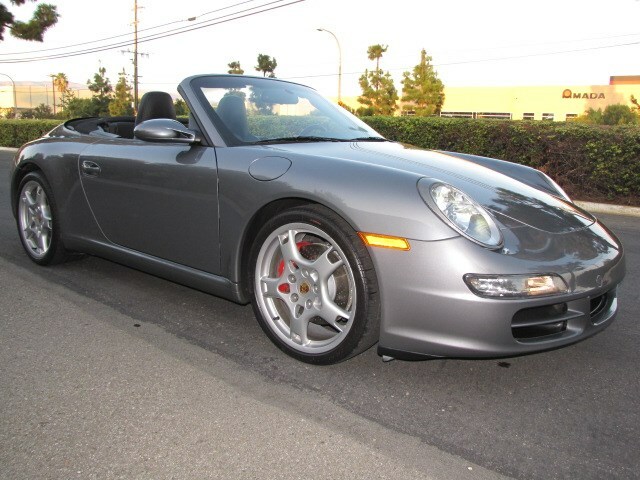 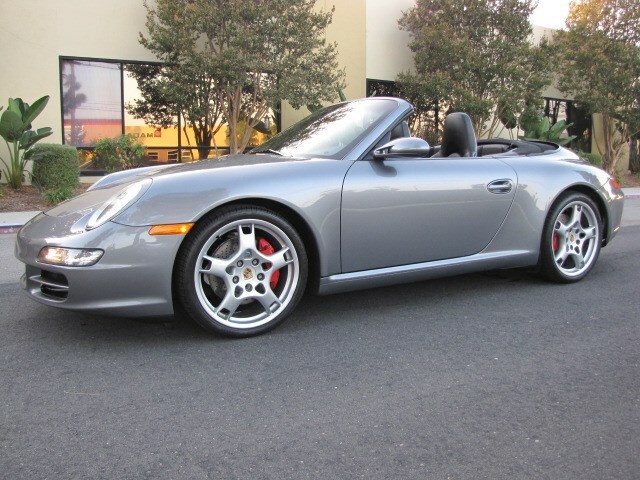 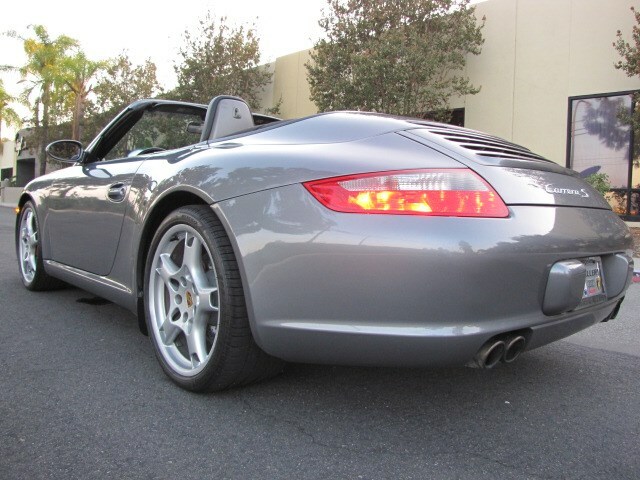 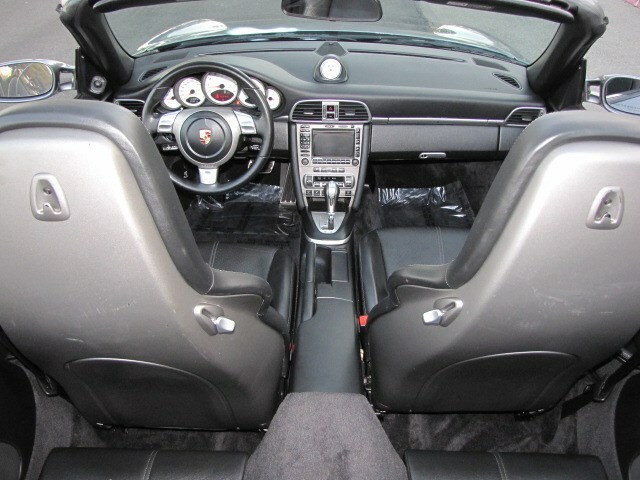 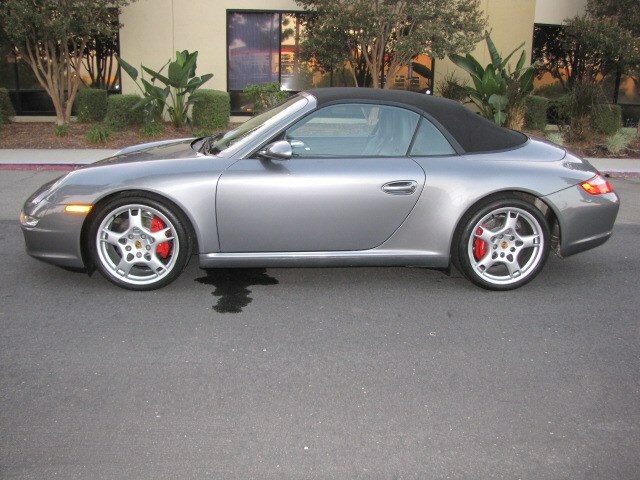 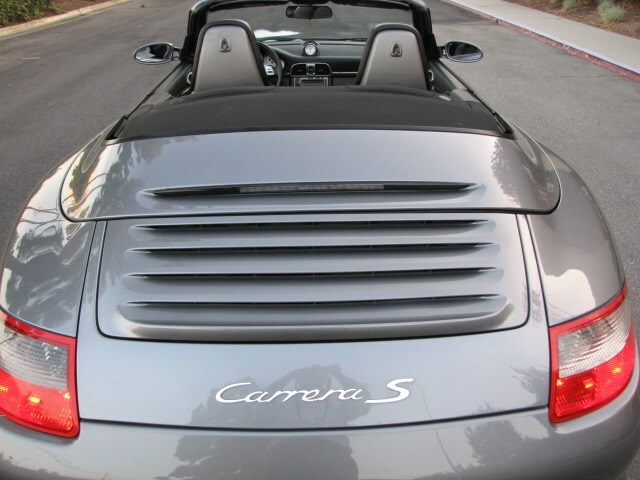 This beautiful Carrera S Cabriolet is in a great condition and it comes with a clean CAR FAX history report. 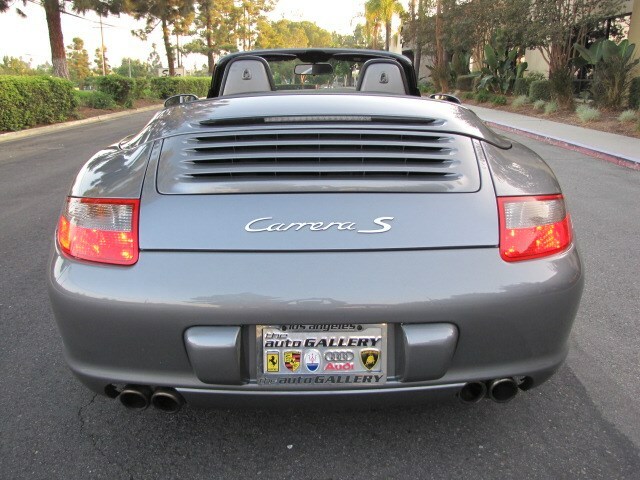 This Southern California convertible has only had 2 owners since new. 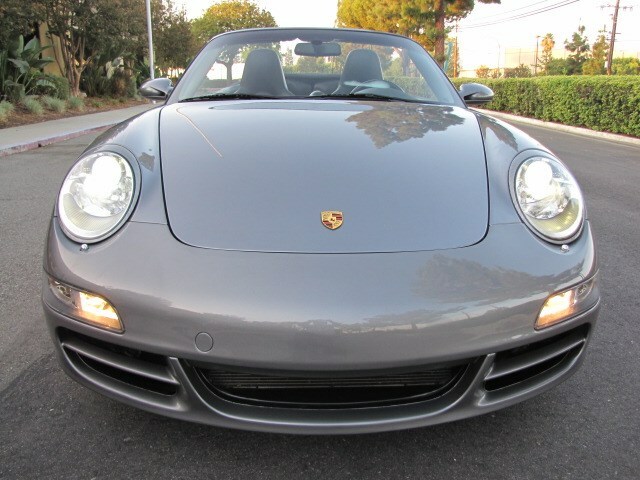 Our dealership sold this car to an older couple in 2015 with 55k miles and purchased it back in a trade on a newer car just this last month. 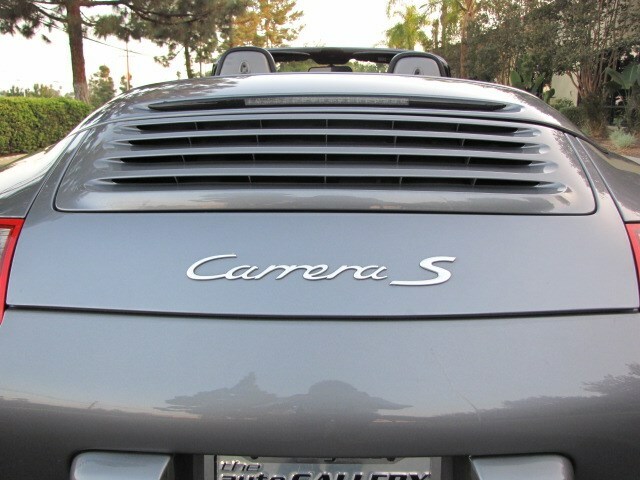 This car was only driven for fewer than 4,000 miles in the last 2+ years. 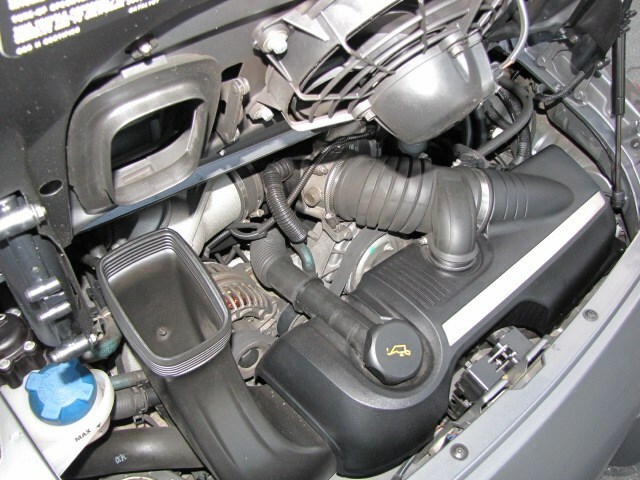 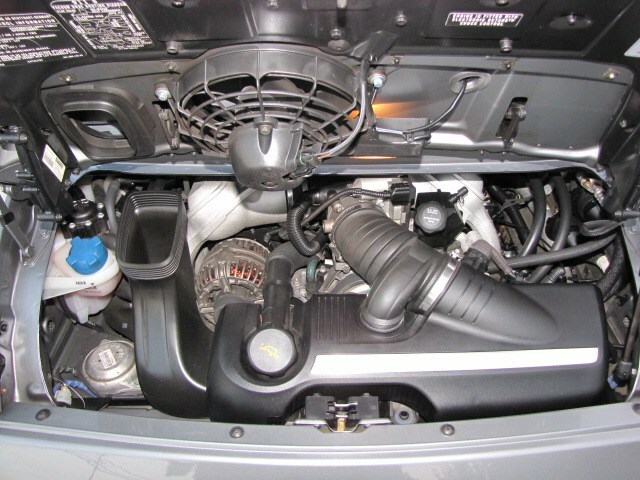 This car was just serviced with all new filters and tires and a fresh synthetic oil change. 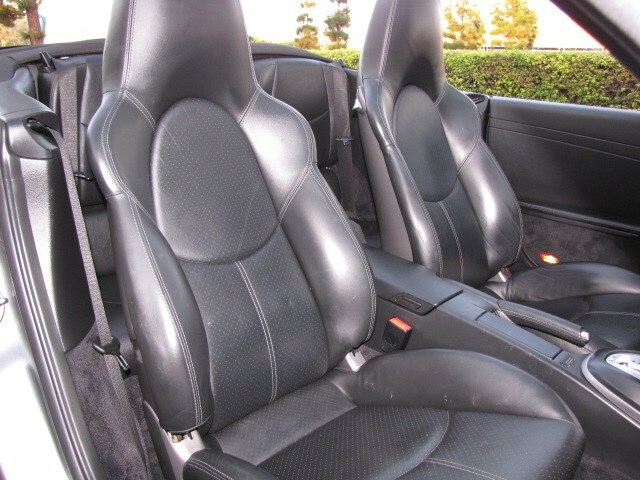 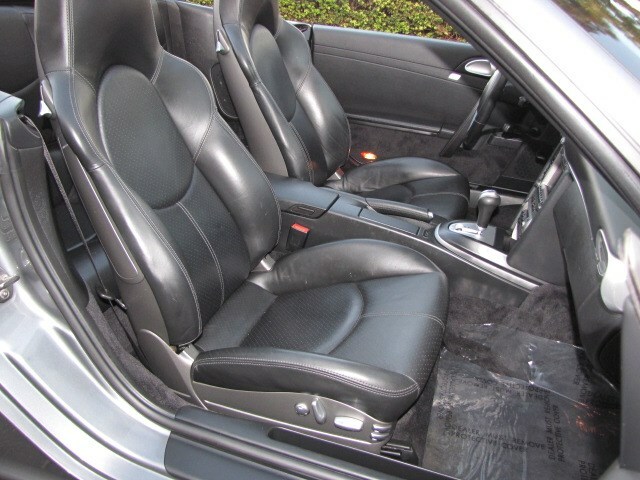 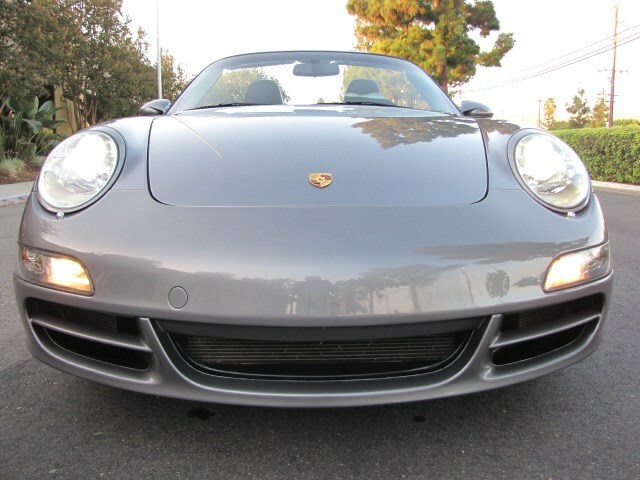 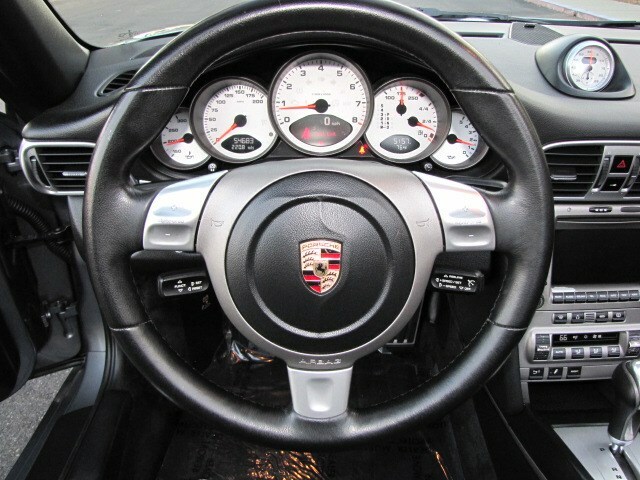 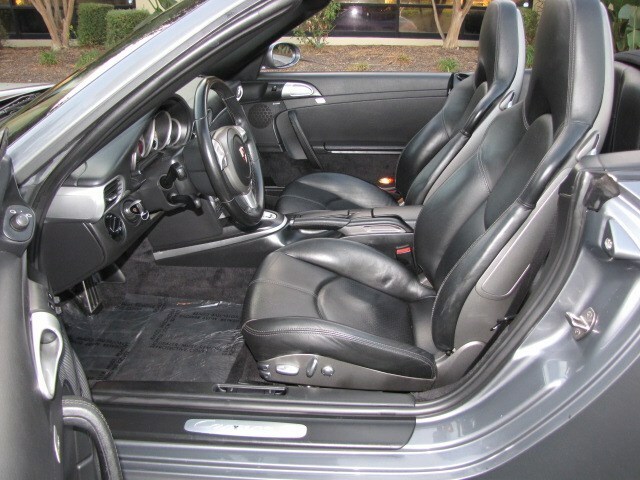 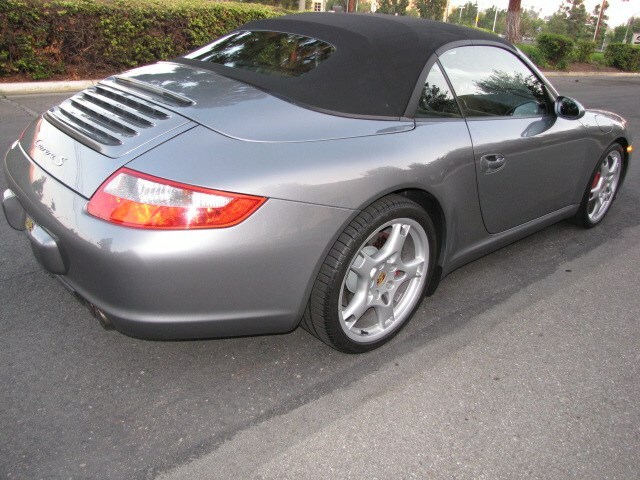 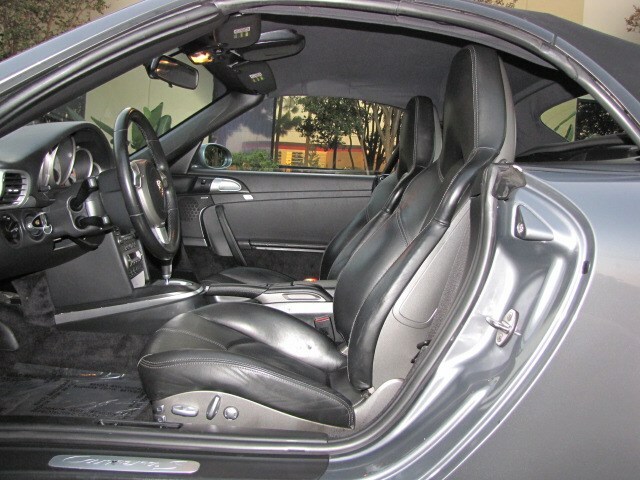 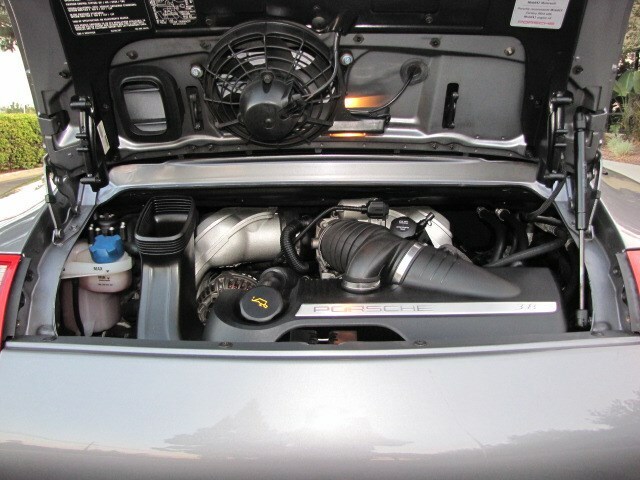 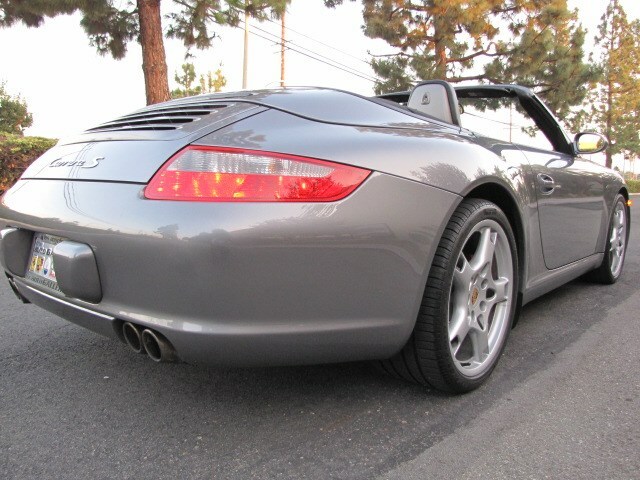 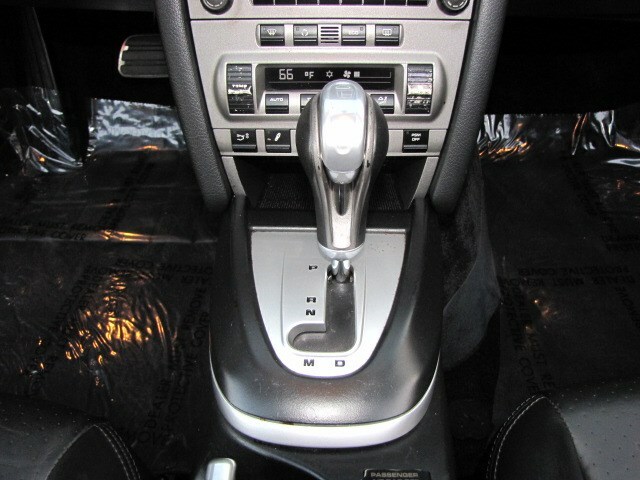 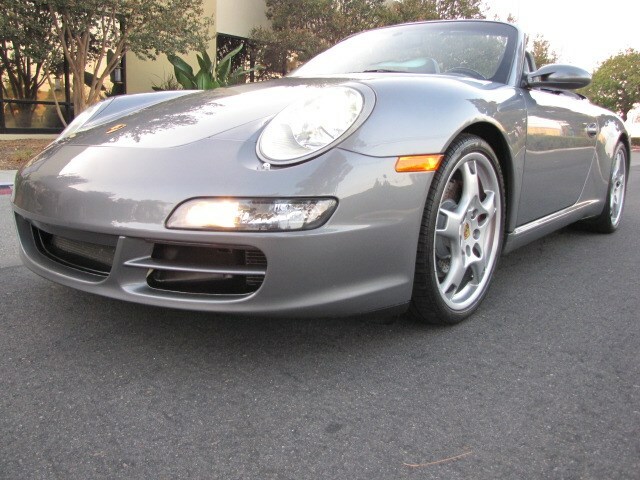 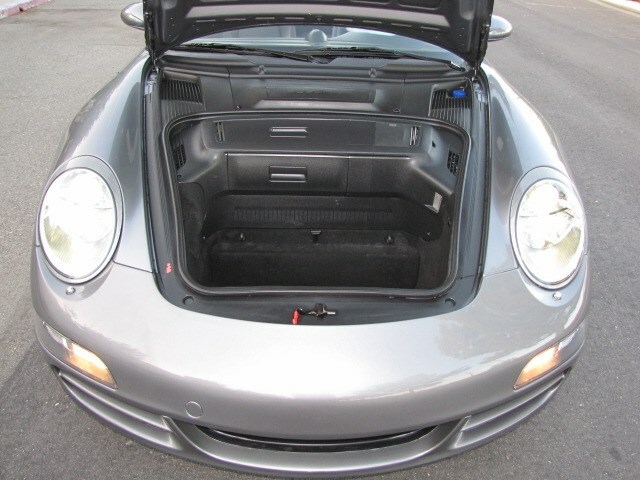 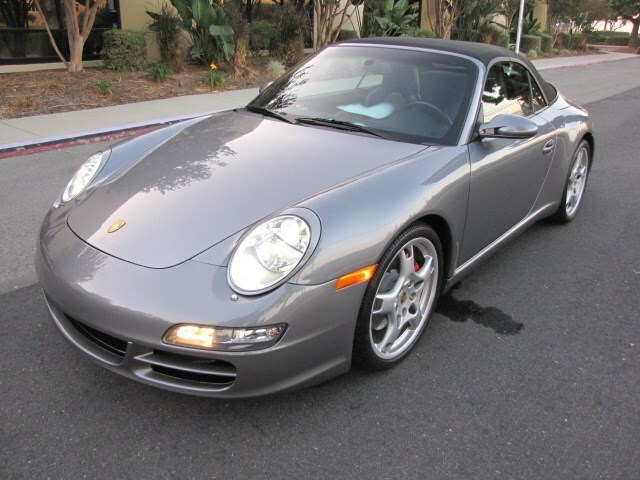 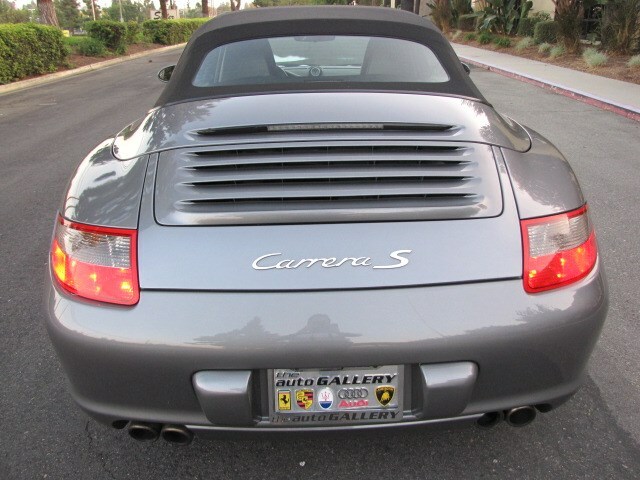 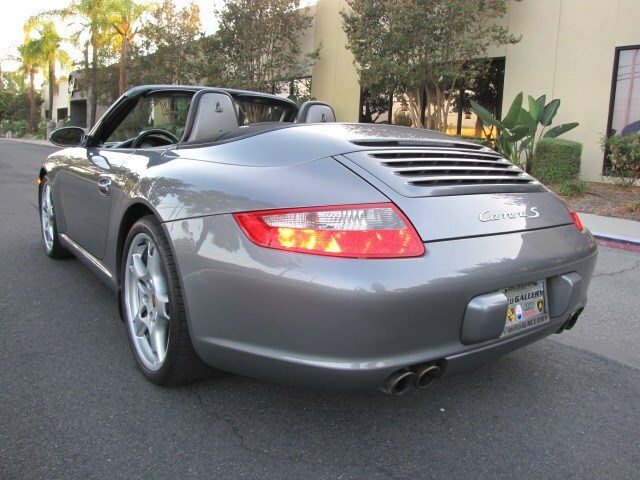 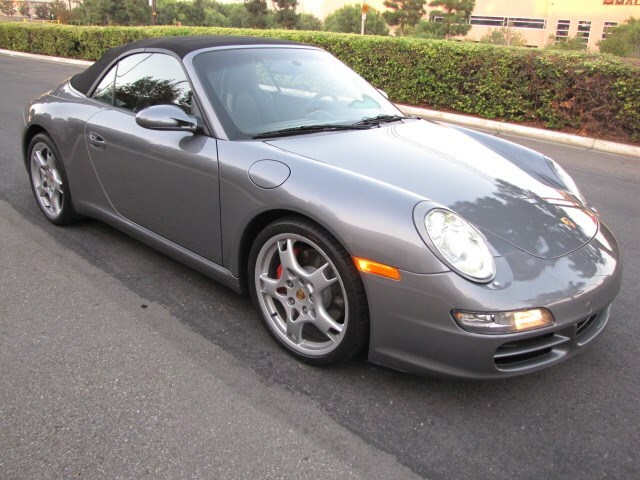 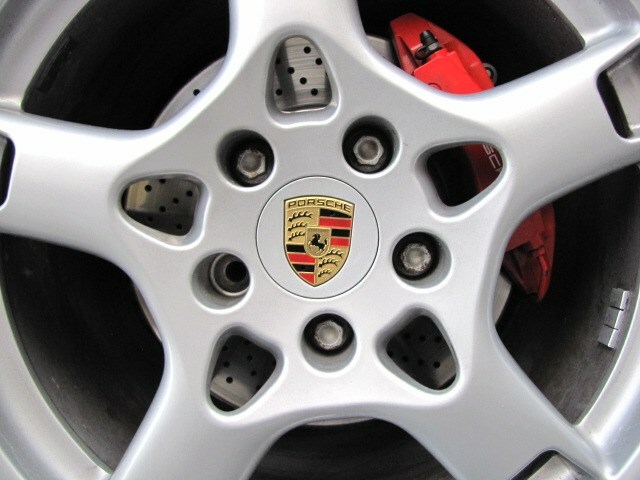 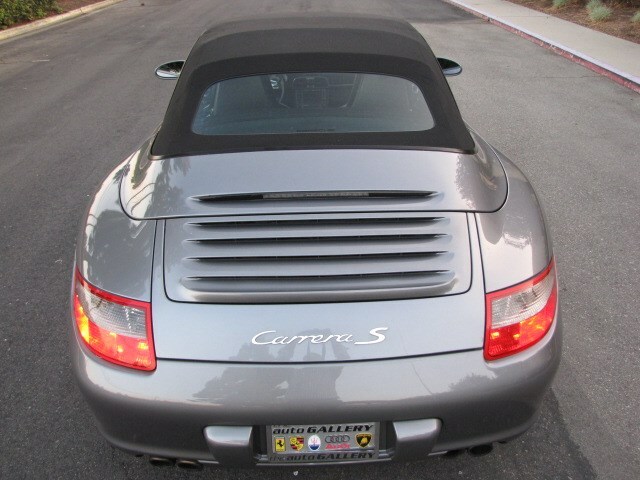 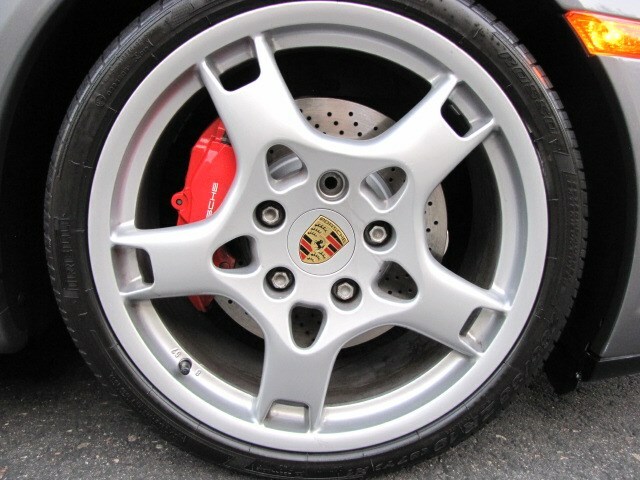 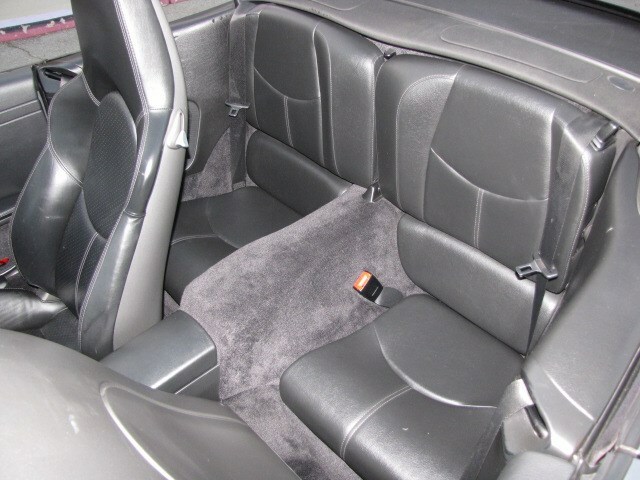 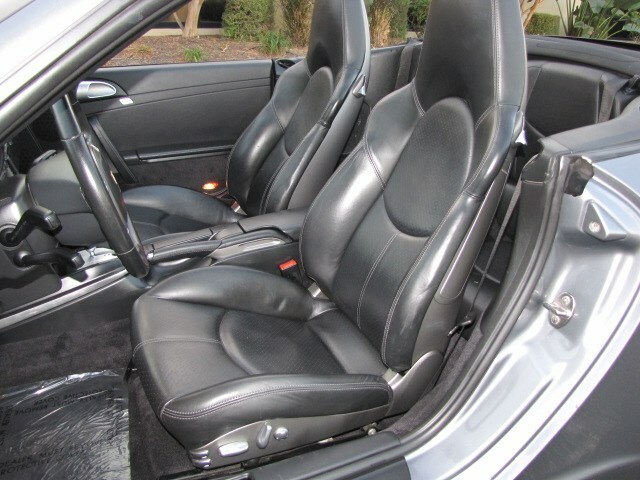 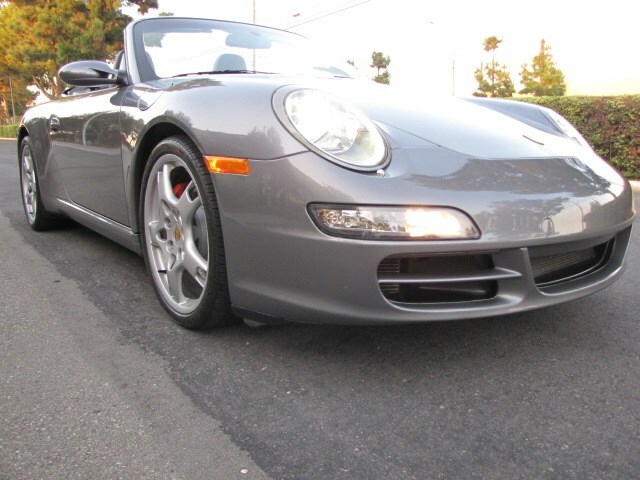 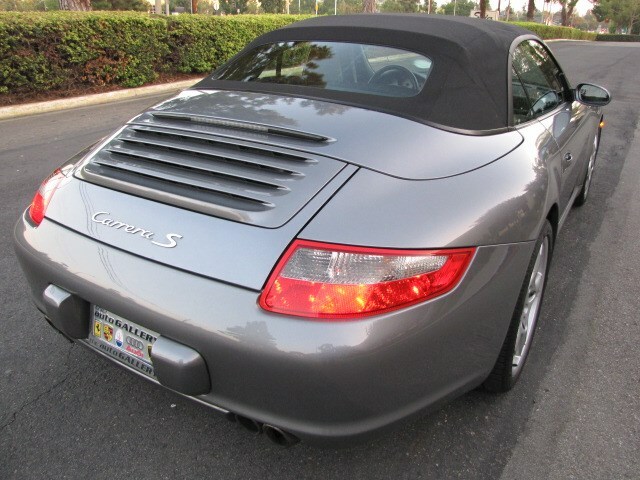 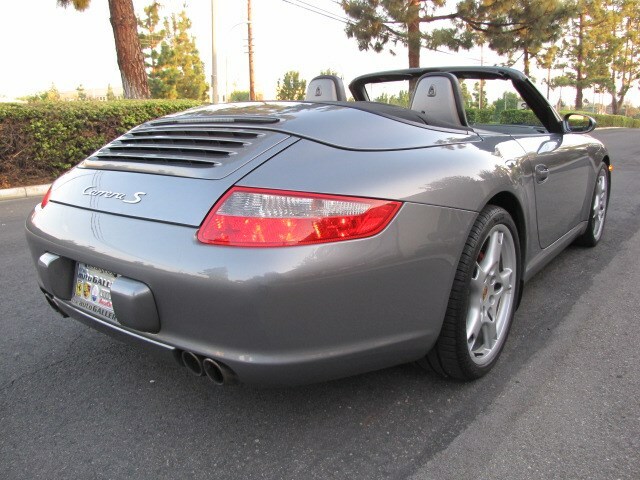 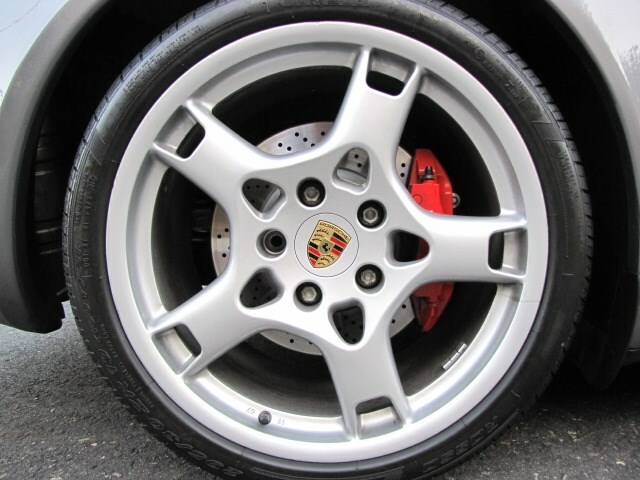 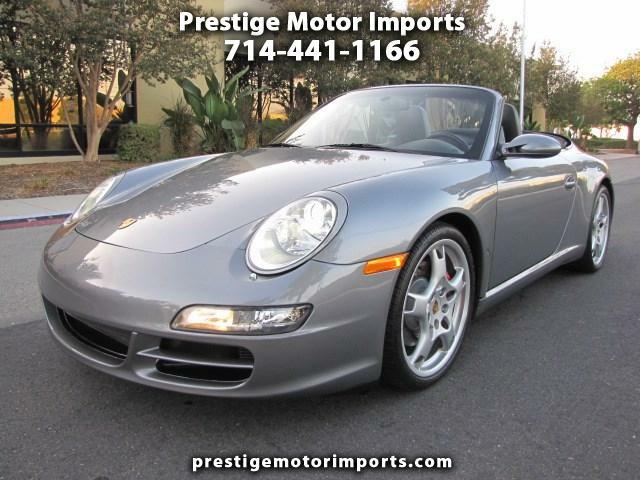 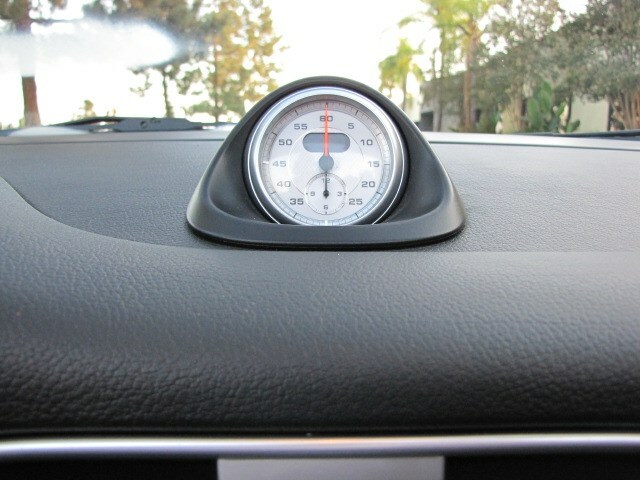 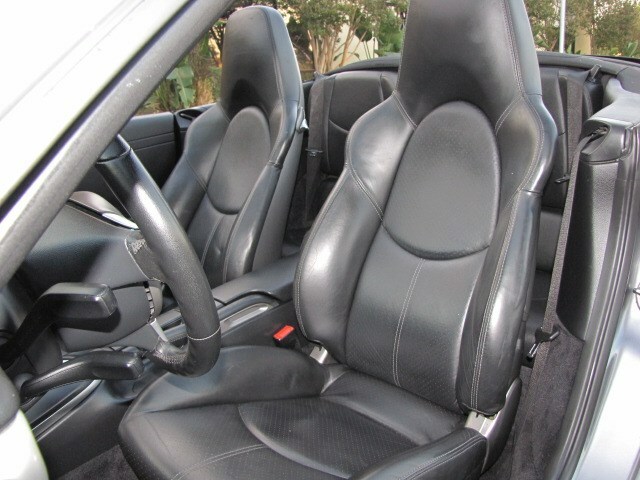 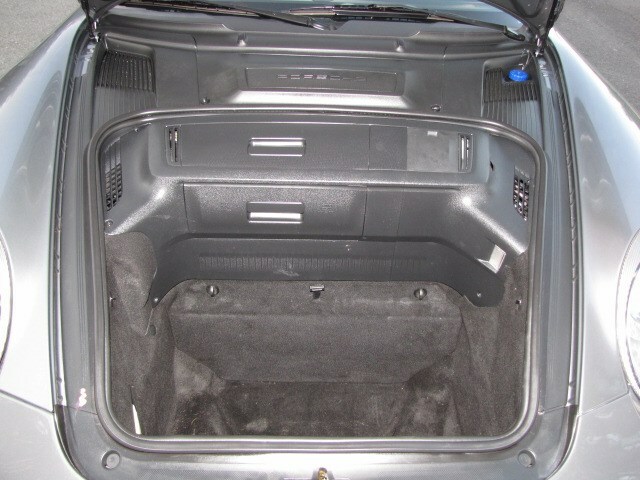 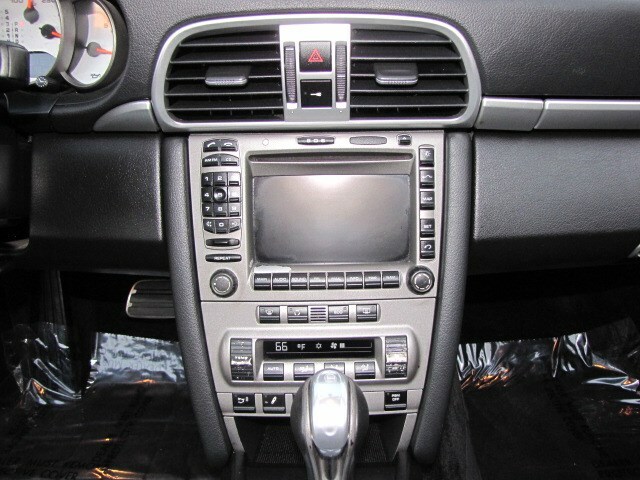 This Carrera S is in a great condition inside and out and it runs and drives great. 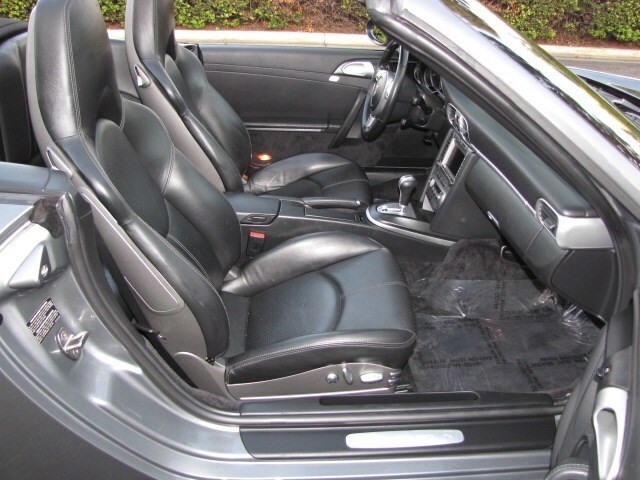 Please call us for to schedule an appointment to see and test drive this beautiful convertible. 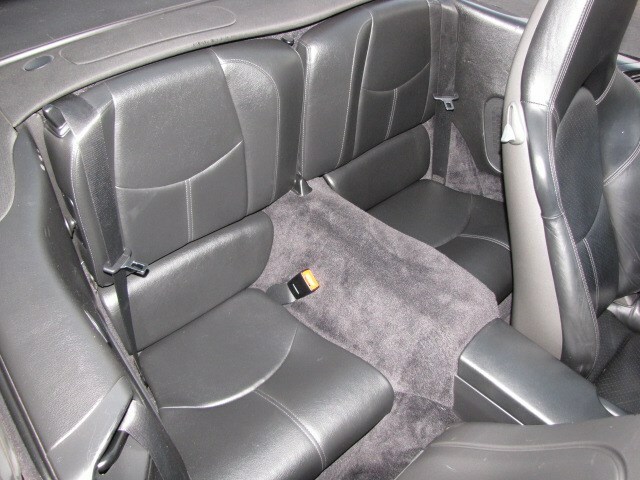 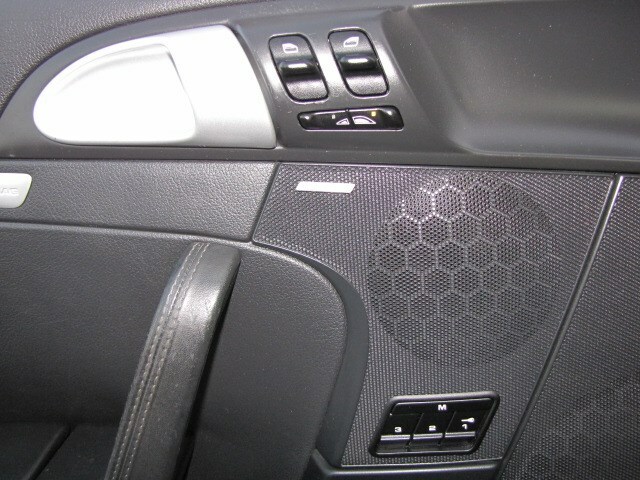 Thanks for visiting our online showroom.